Posted in coal hill, Government, Kensington Island Properties aka KIP Costanza, 34083 Yukon Inc. 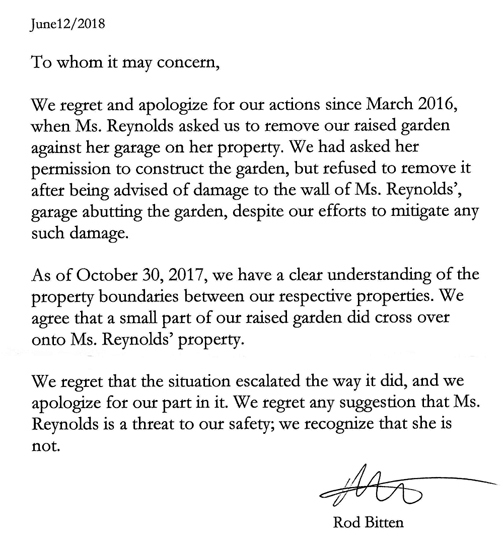 This is an update to the following 2 posts about KIP pulling a fast one by subdividing a portion of the coal hill which is KIP’s property but contaminated and gave it back to the province. This was accomplished in April 2017 just prior to the provincial election where KIP’s Liberal buddies were voted out. 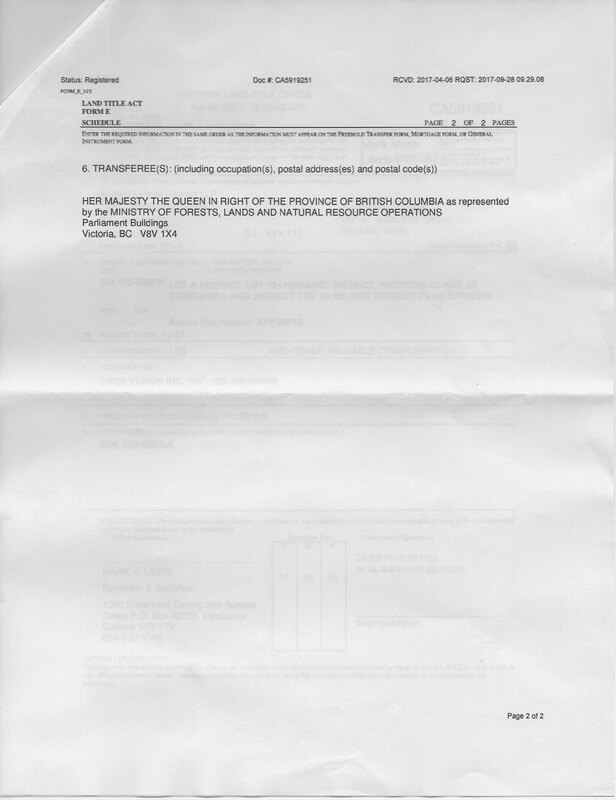 KIP then advised the Regional District through his counsel April 28, 2017 that KIP was in compliance with the MDA. How did KIP arrive at that conclusion? This developer is very successful at making everything a dog’s breakfast. 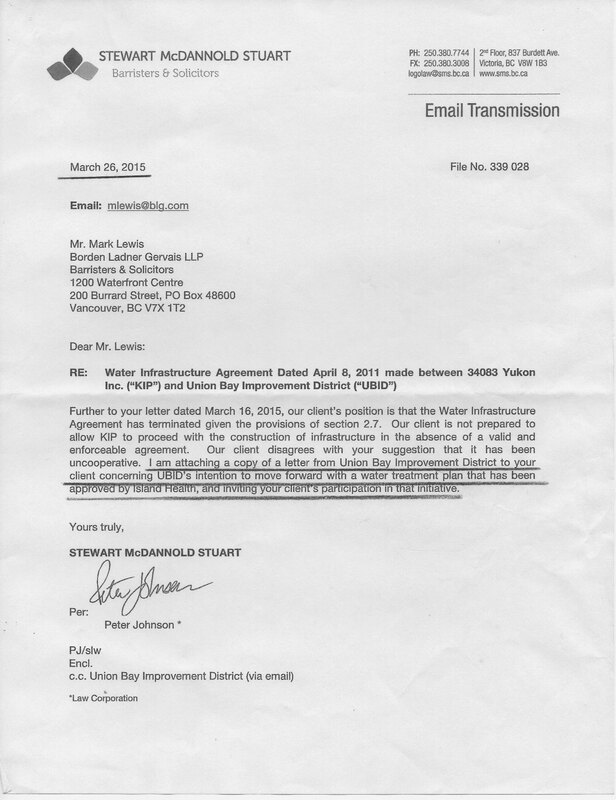 Remember, “time lines don’t matter when you’re dealing with government.” Neither do agreements from these actions. 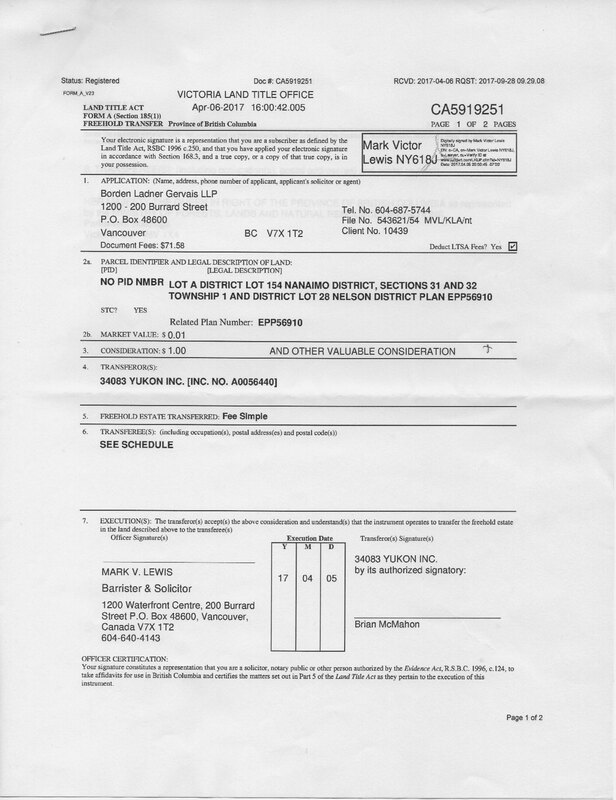 Proof Mark Lewis in the above document is KIP/34083 Yukon Inc. lawyer. 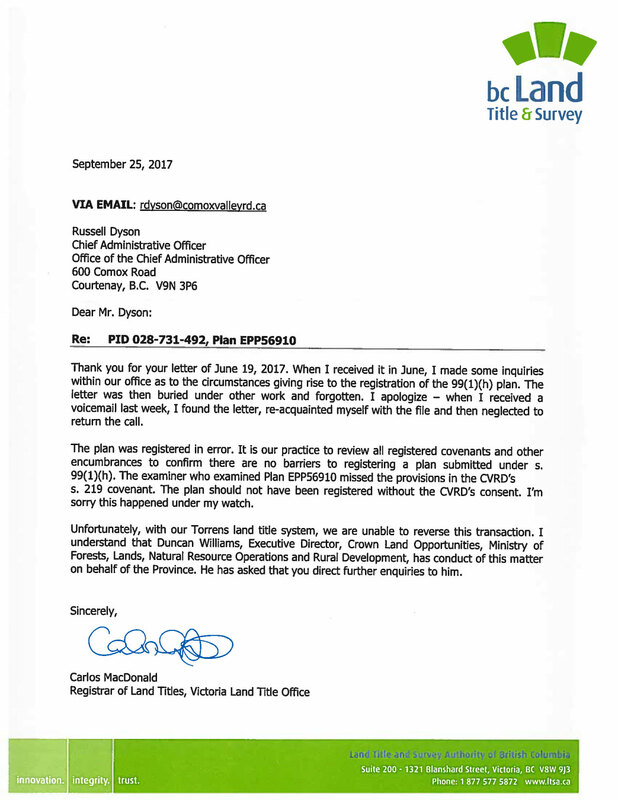 Next Post Update on the Missing and Incorrect Union Bay Improvement District Minutes: February and March 2017.